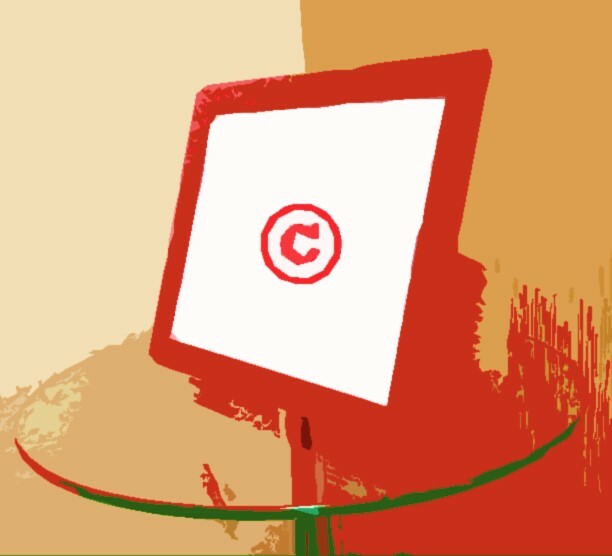 If you make original photos, your work may be protected under copyright law. This protection grants moral and economic rights over the photograph. The original photo would be protected for seventy years from its first publication. If it is not published for fifty years, the photo would be protected for seventy years from its creation. The simple fact of giving your negative or digital equivalent, may be regarded as transferring your right of reproduction. Therefore, the recipient would be authorized to fix the work in any medium or to make copies. Unless you previously agree otherwise. If you allow the photo to be used in the media or any other social communication, the authorization is for one time only. The title by itself may be protected when it is individual and characteristic (original), against any use in other similar work. © (name). (Year of publication). All rights reserved. Except if you are interested in sharing your photos online with or without restrictions, I recommend to look for a creative commons license.